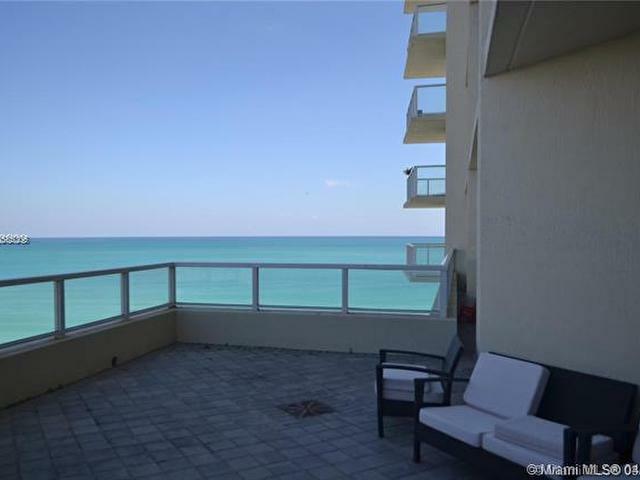 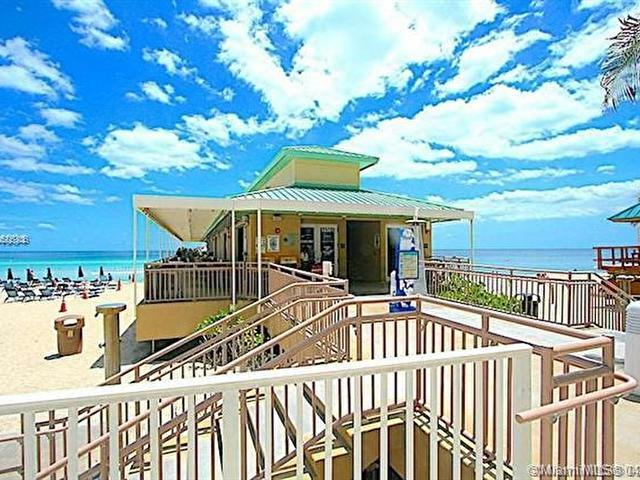 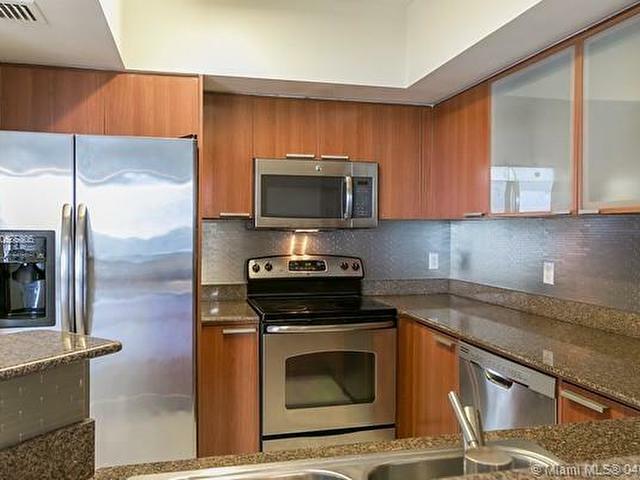 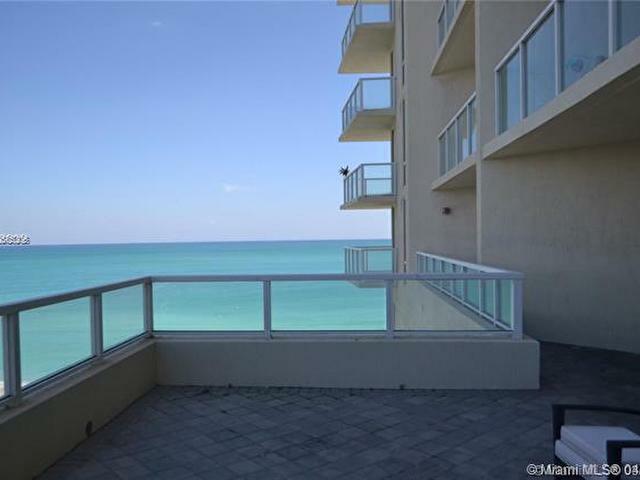 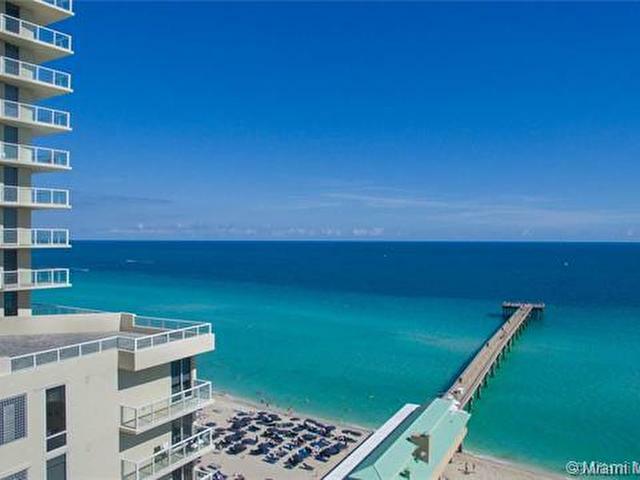 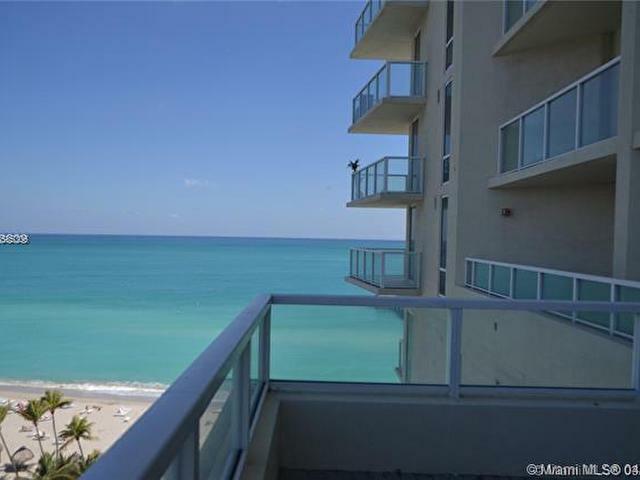 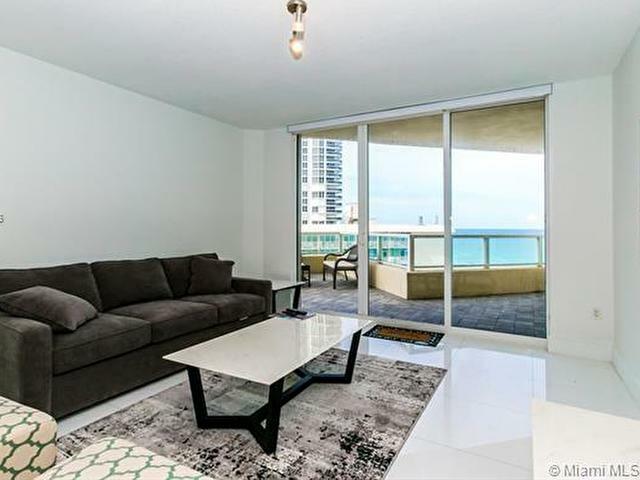 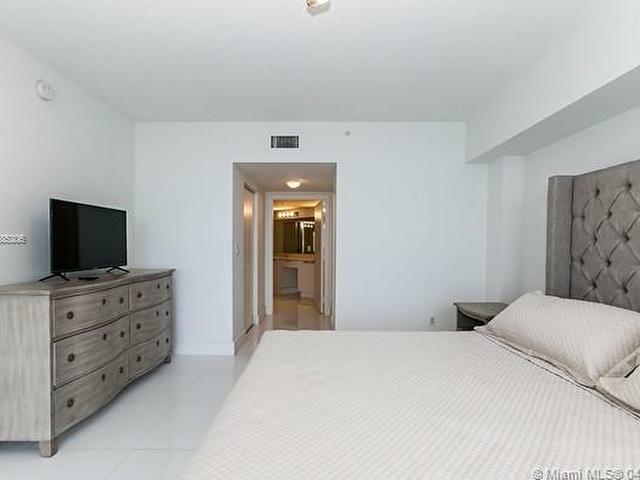 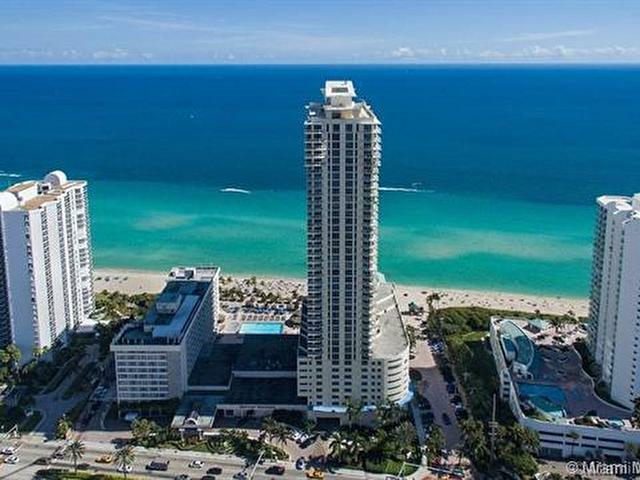 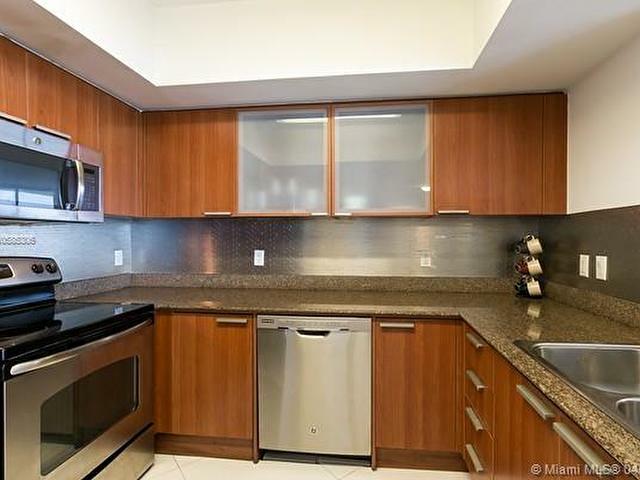 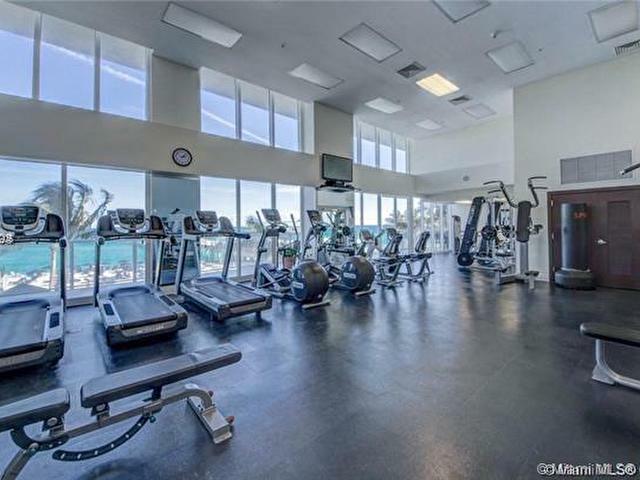 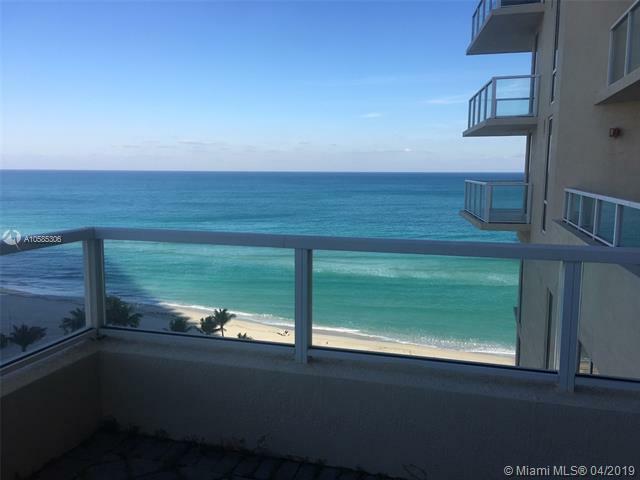 Unique direct ocean view condo, 2 plus den 2.5 baths 1,715 Sq. 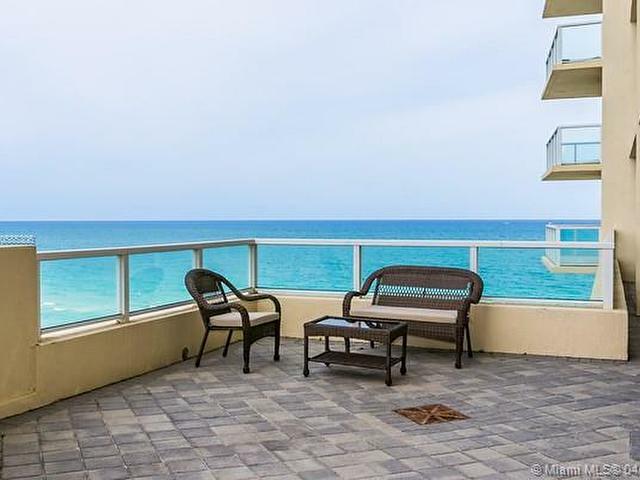 Ft. plus three extended balconies that converts into a big patio beach front. 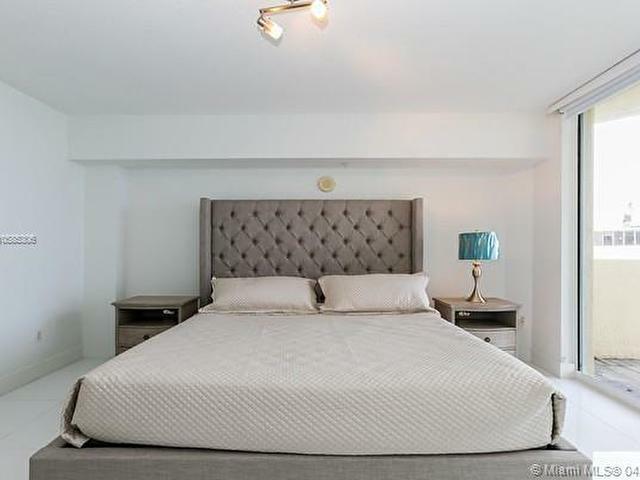 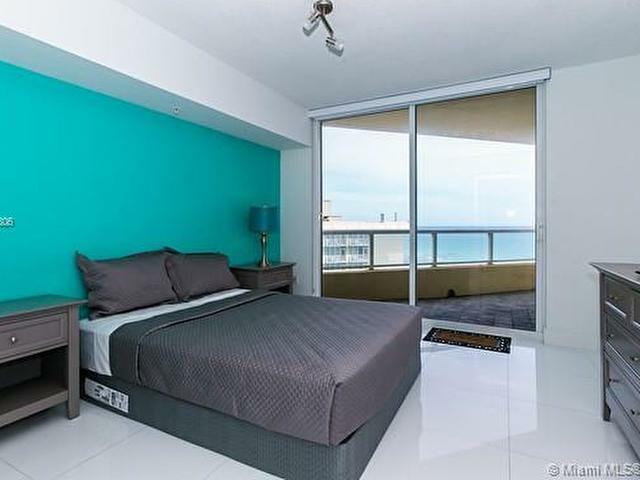 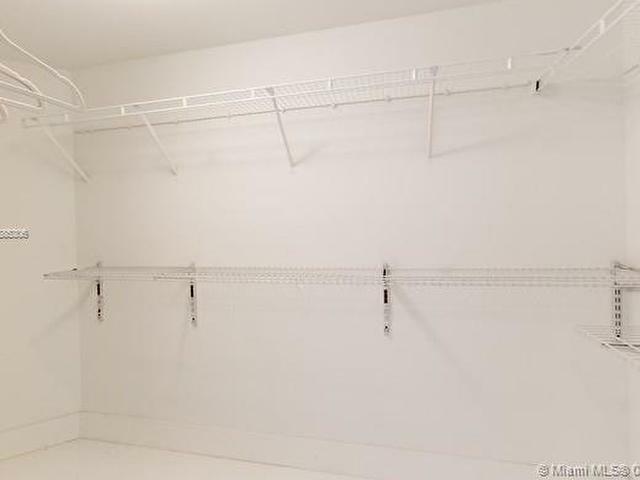 Master bedroom has an incredible endless view of ocean and city, large walking closets. 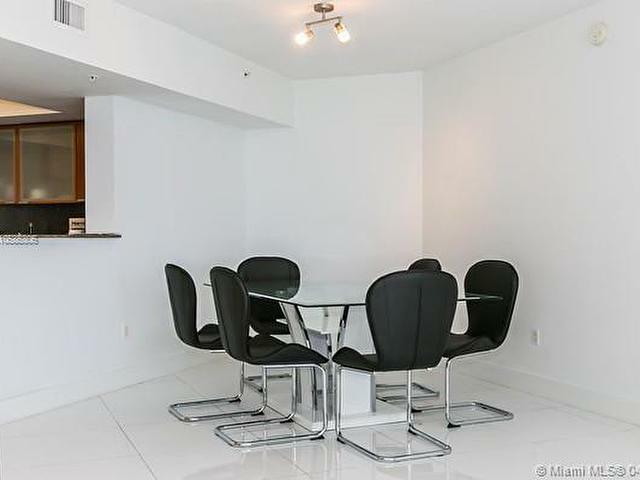 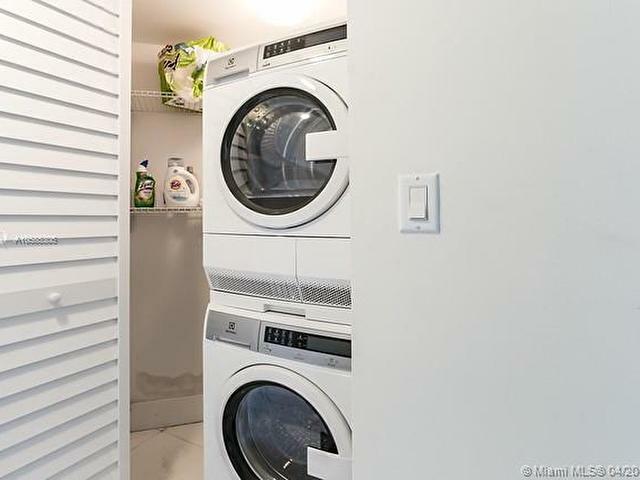 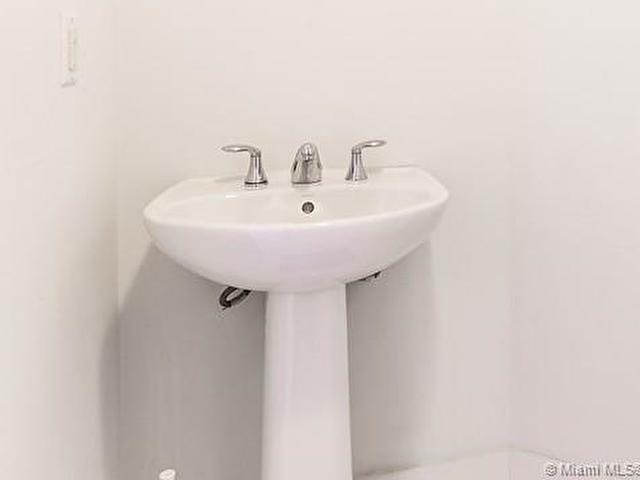 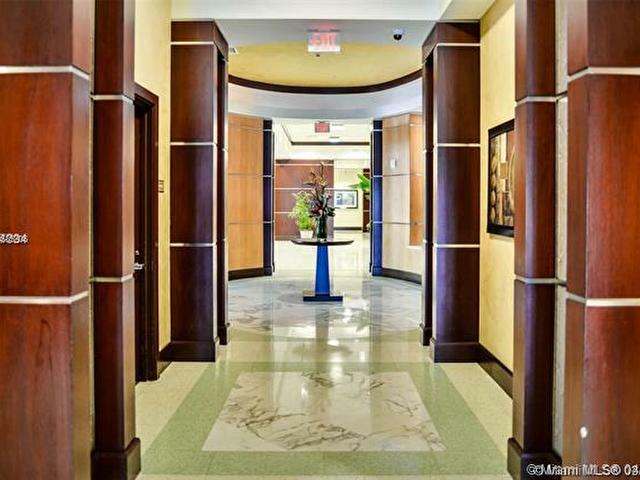 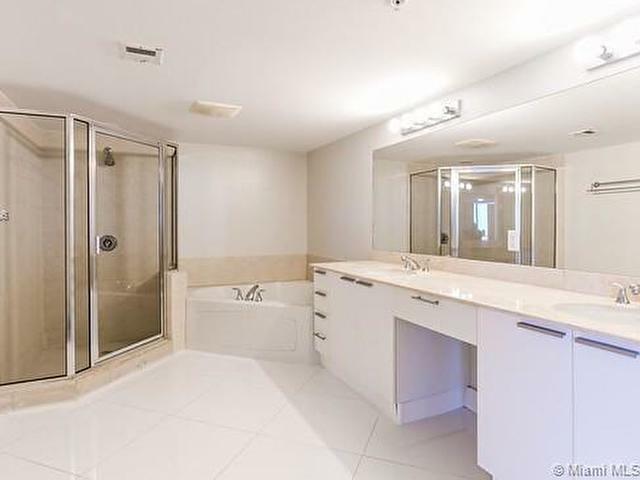 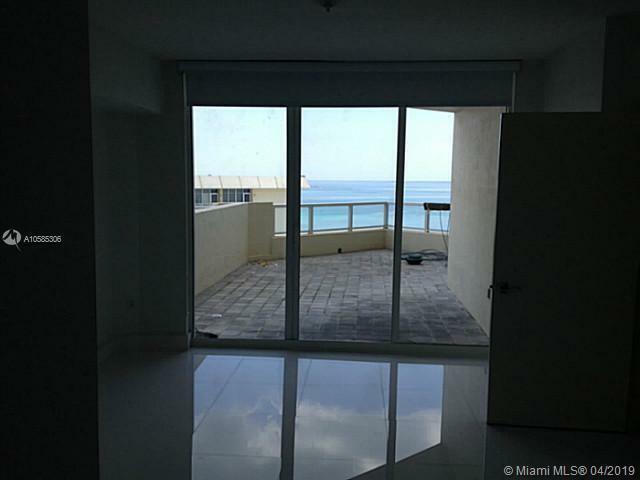 Beautiful white porcelain floors throughout the condo, granite counters! 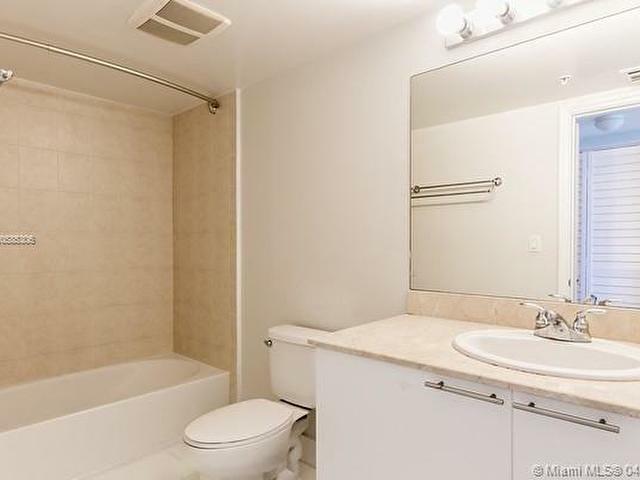 Master bath double sink, shower and tub separately!! 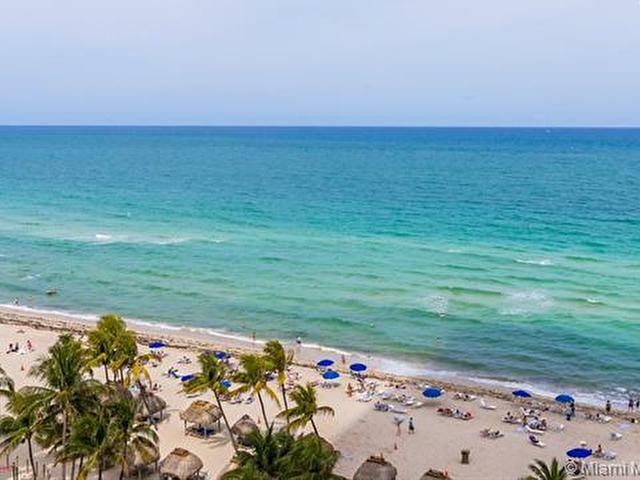 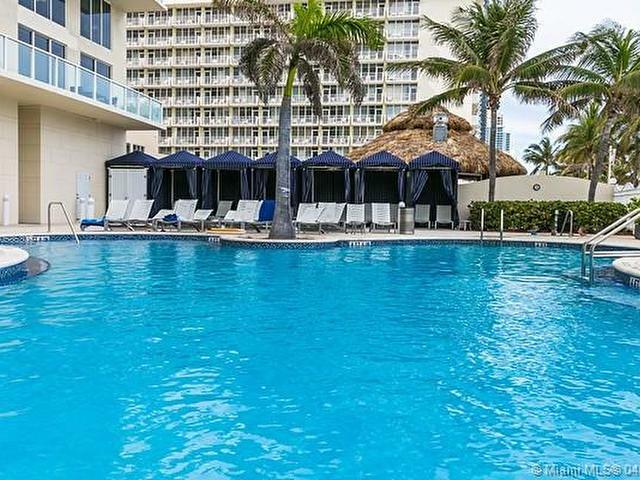 Includes one valet parking, plus beach service and 24/7 security!